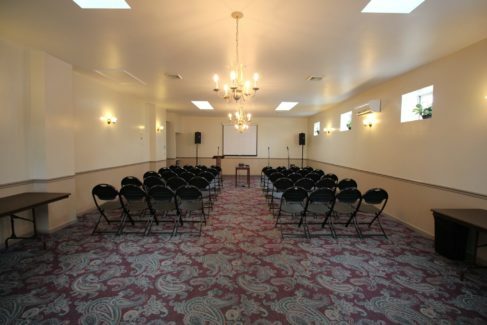 To facilitate your large and small group sessions during your retreat, choose from a wide selection of meeting rooms with capacities ranging from 20 to 400 guests. 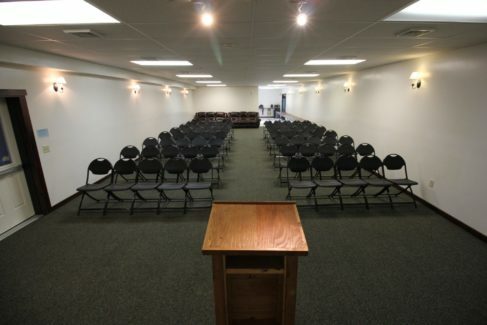 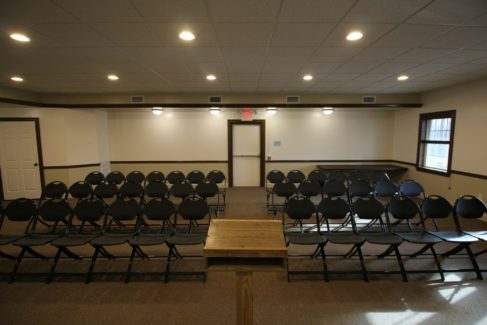 We supply chairs and tables for each room and we also have audio/visual equipment available for rent. 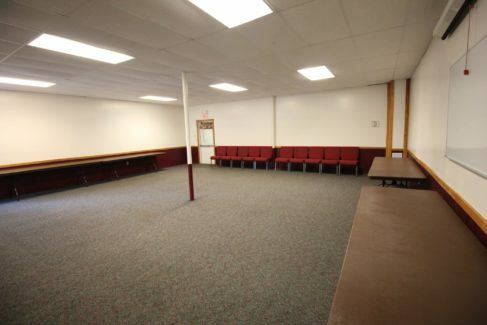 Click on the links below to see pictures of each space. 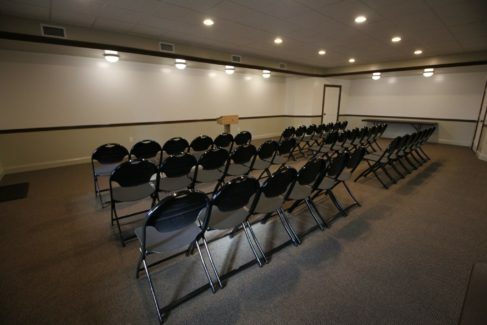 Visit our Videos page with videos of many of our meeting room spaces. 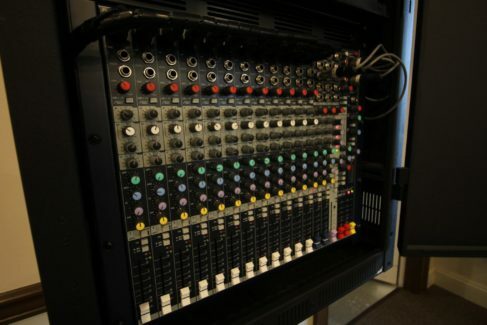 Need additional equipment for your room? 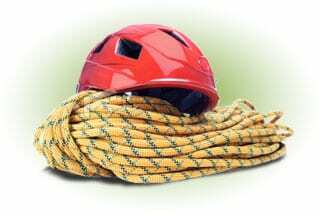 Take a look at prices and equipment available here. 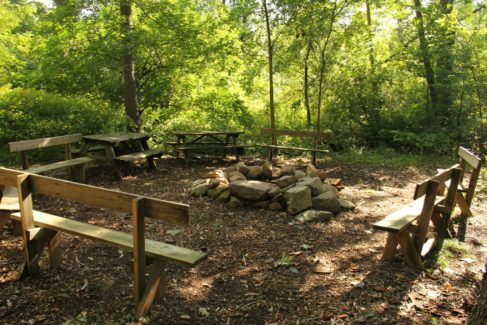 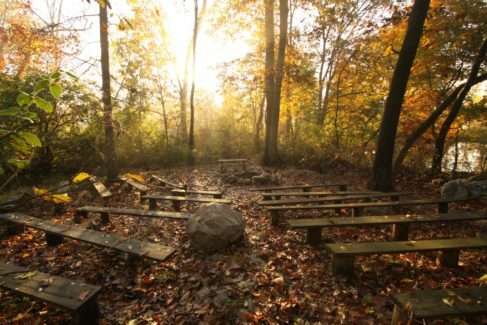 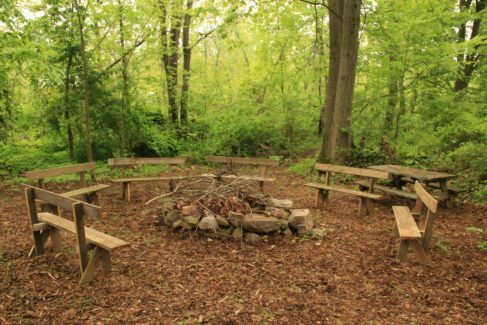 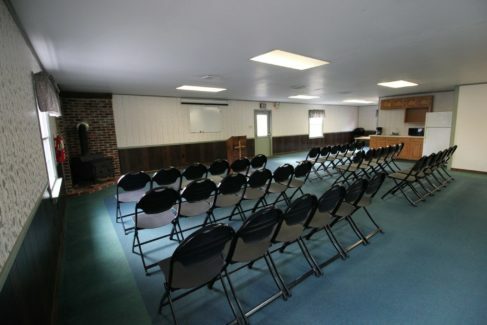 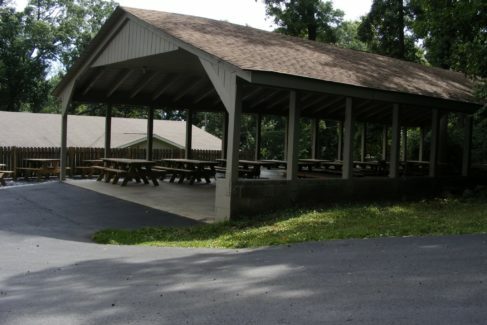 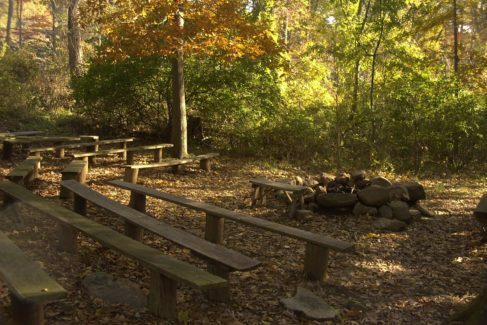 Meeting Room B is located on the western side of the Retreat Center, adjacent to Gym #1, and close to our Adventure Recreation area. 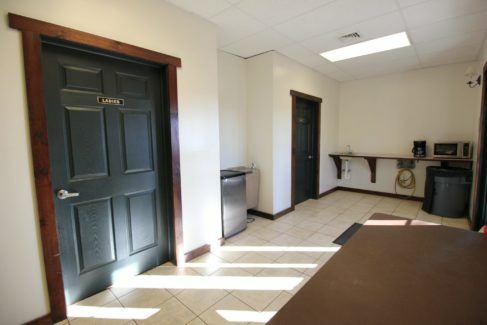 This room features a kitchenette area with fridge, sink, microwave, and coffeemaker. 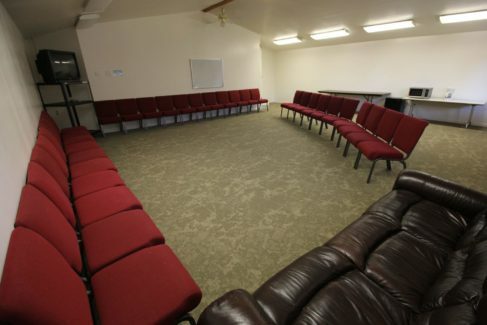 There are several sofas in the corner of the room and the main area can be set with chairs for up to 50 people. 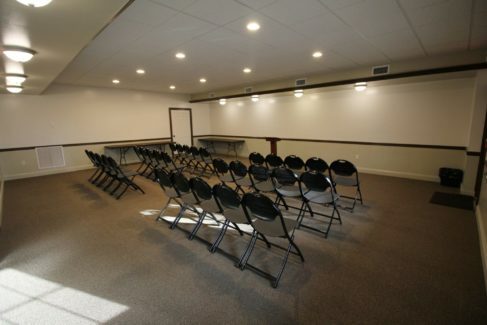 Rental of this room includes tables, chairs, a whiteboard, and projection screen. 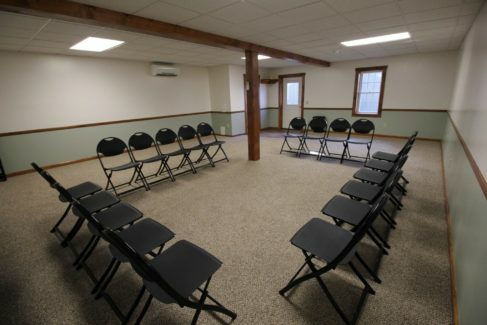 Meeting Room C is located on the western side of the Retreat Center, adjacent to our playground and to Gym #1. 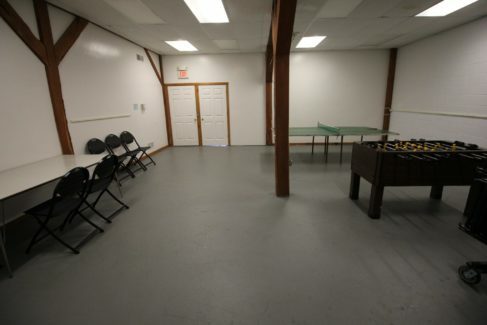 Features of this room include a small fridge, sink, and coffee maker, as well as a white board and projection screen. 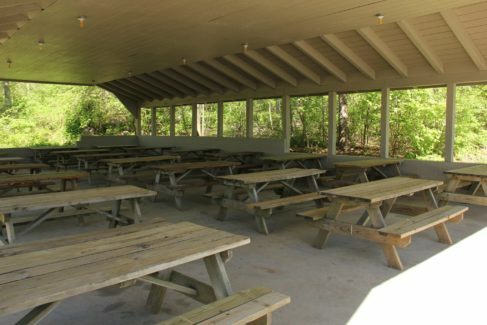 Tables and chairs can be provided for up to 50-70 people. 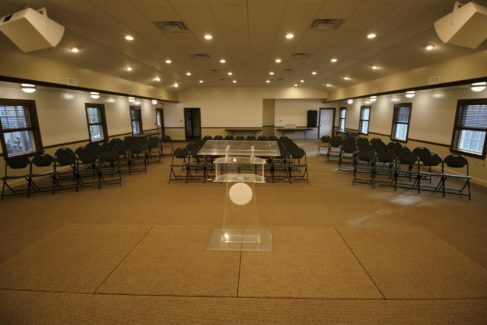 Meeting Room D is located on the eastern side of the Retreat Center ,next to Gym #2 and the soccer field. 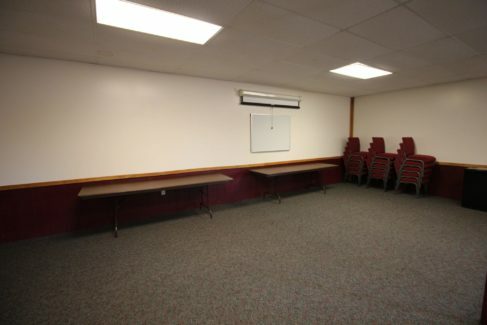 Features of this room include a microwave, small fridge, and coffee maker as well as a white board and projection screen. 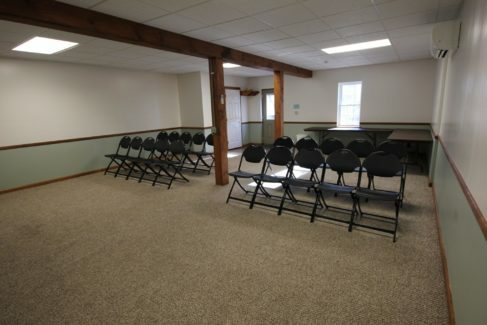 Tables and chairs can be set to fit 40 individuals comfortably. 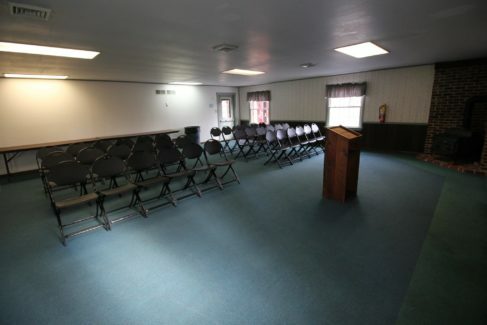 Meeting Room E is located on the northern part of the property, directly below the Lodge rooms. 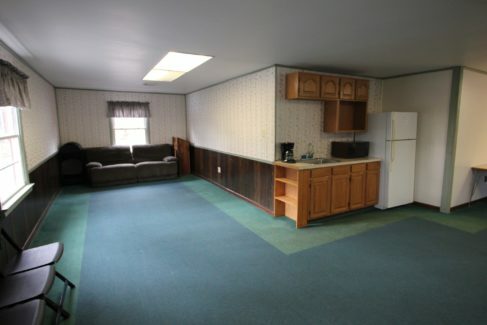 This room features a kitchenette area with fridge, sink, microwave, and coffeemaker. 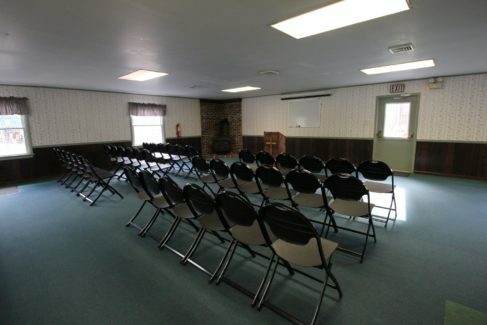 The main area can be set with chairs for up to 110 people. 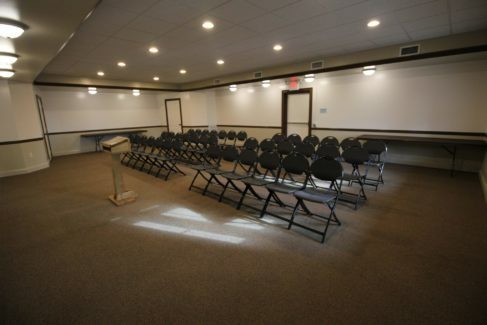 Rental of this room includes tables, chairs, a whiteboard, and projection screen. 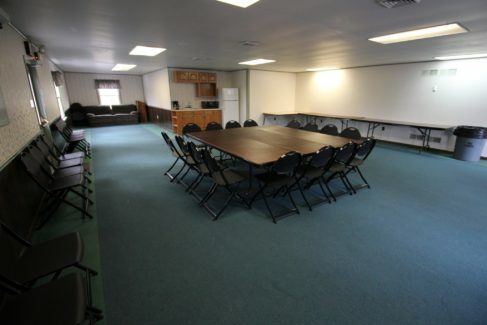 Meeting Room G is connected to Meeting Room H and is included when Meeting Room H is rented. 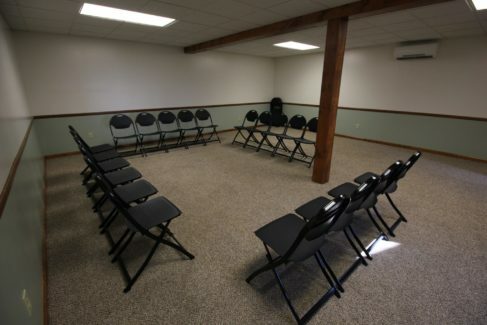 This room makes a great breakout room for smaller groups. 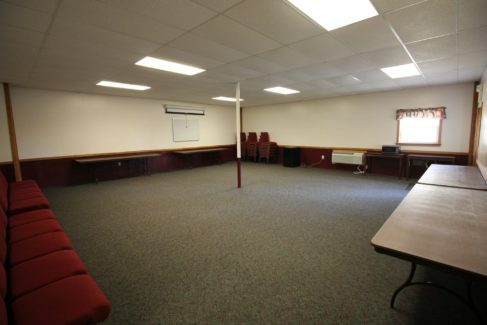 Meeting Room H is located on the eastern side of the retreat center, next to Gym #2. 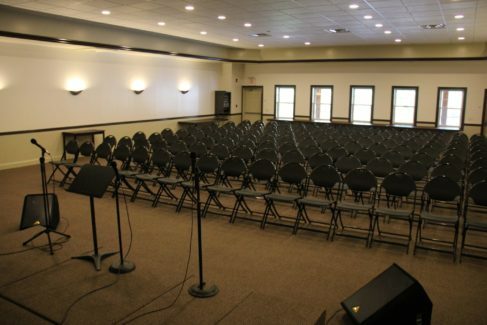 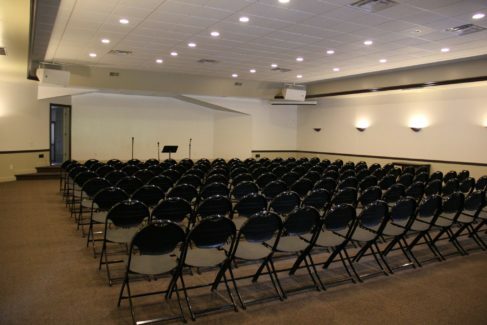 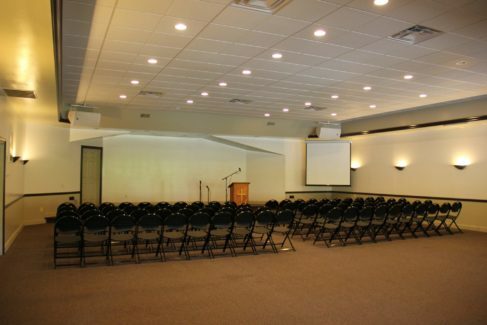 This room can seat up to 180 people, and features a small stage and projection screen. 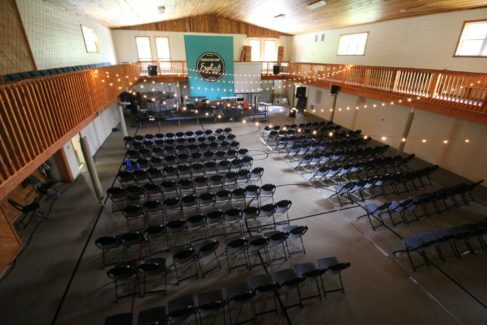 The H stands for Himrosa, which comes from the phrase “He Is My Rock And Salvation”. 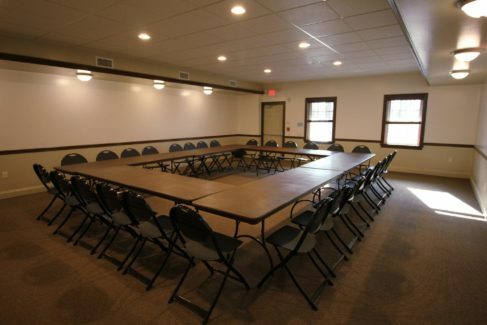 Meeting Room I, J, N and O are located on the western side of the retreat center, directly below our cabins. 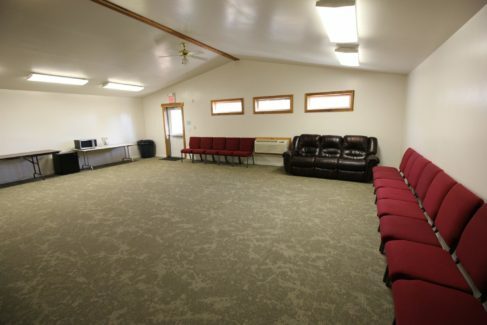 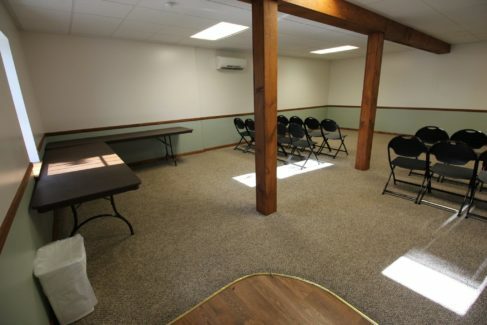 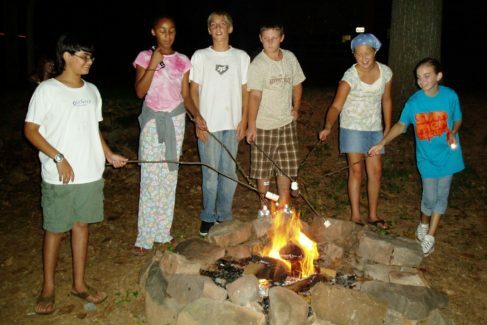 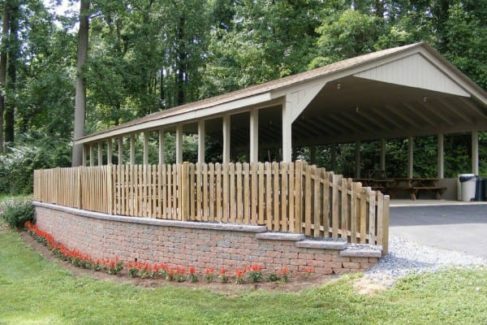 These meeting rooms are conveniently located close to the cabins and is typically provided for groups that rent multiple cabins. 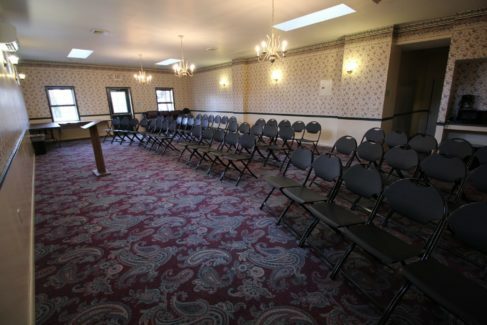 These rooms will seat up to 30 persons. 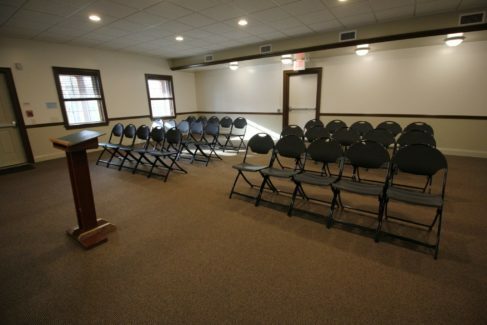 Meeting Room K is in our new meeting room complex on the west side of our campus. 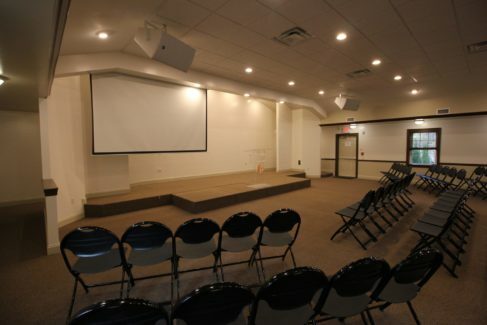 It seats up to 200 and has a built in sound system, and features a small stage and projection screen. 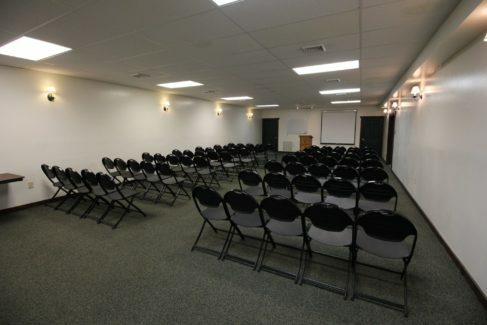 Meeting Room L is on the lower level of our new meeting room complex on the west side of our campus. 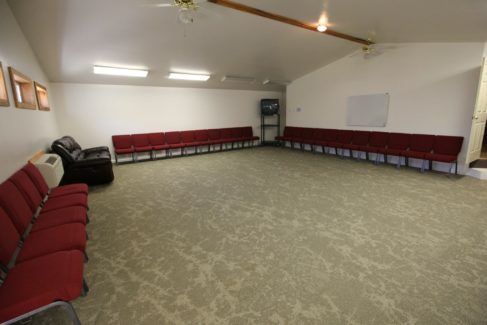 It seats up to 50 people. 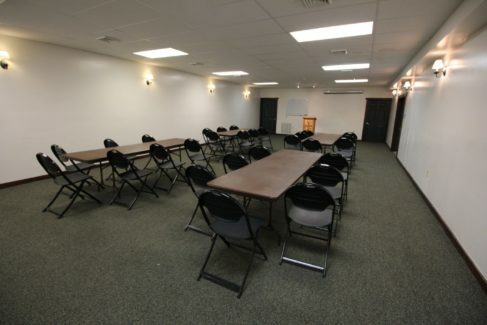 Meeting Room M is on the lower level of our new meeting room complex on the west side of our campus. 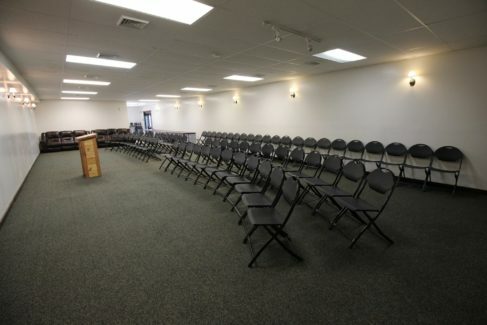 It seats up to 70 people. 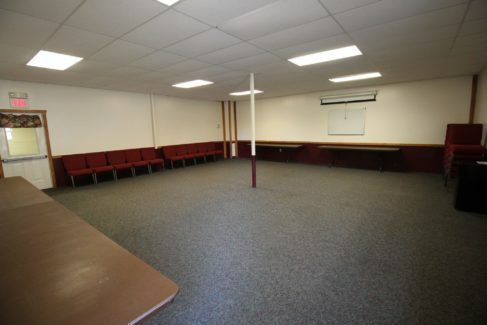 The Workshop Room is located on the eastern side of the retreat center, on the bottom floor of Gym #2. 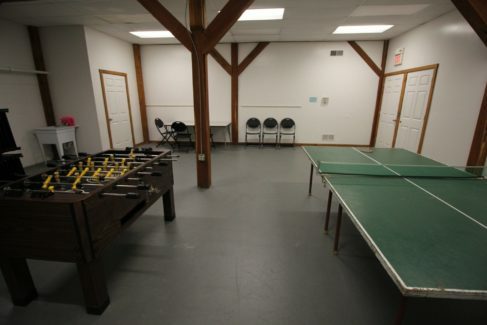 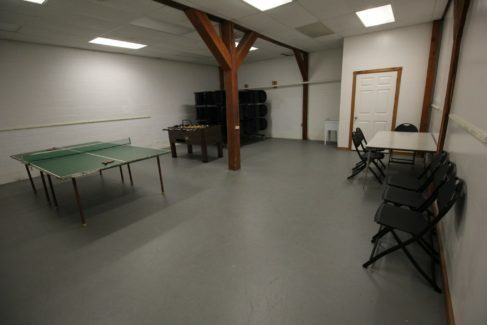 This room is often used as a breakout room when renting Gym #2 and will accommodate up to 20 people. 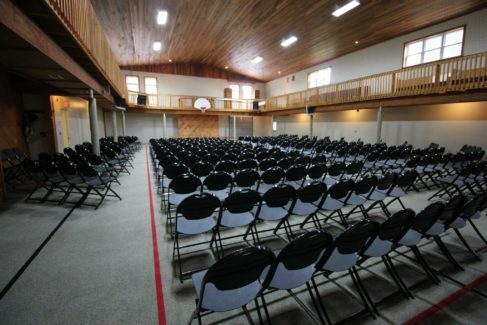 Gym #2 is located on the eastern side of the retreat center. 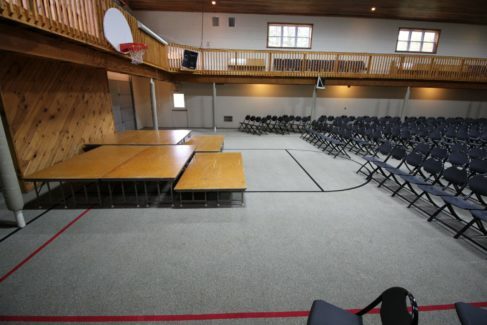 The gym is fully carpeted and can be converted to a meeting space for groups of up to 400 people. 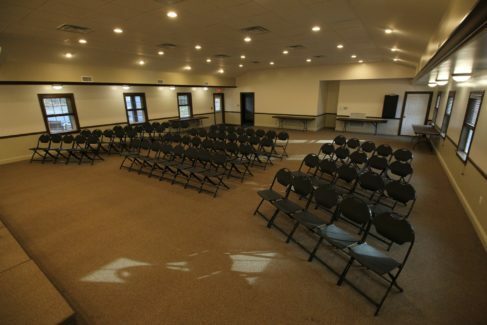 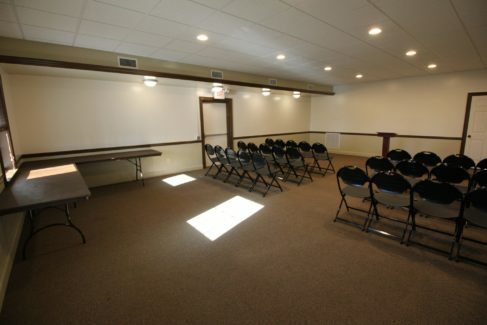 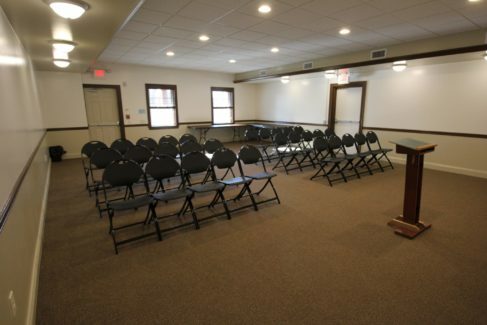 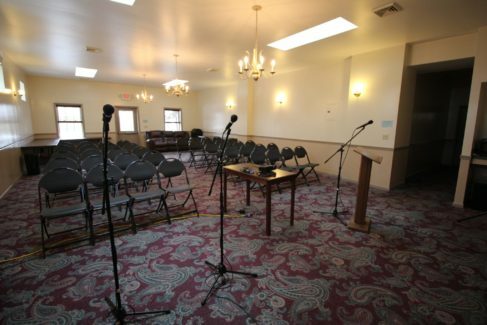 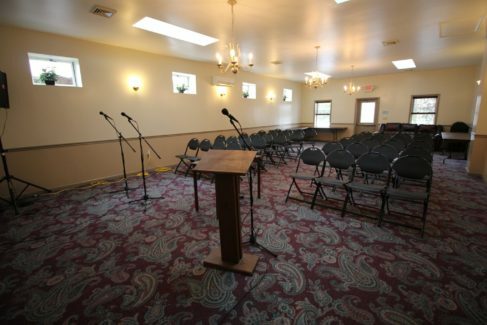 Rental of this room includes setup of chairs, tables and projection screen. 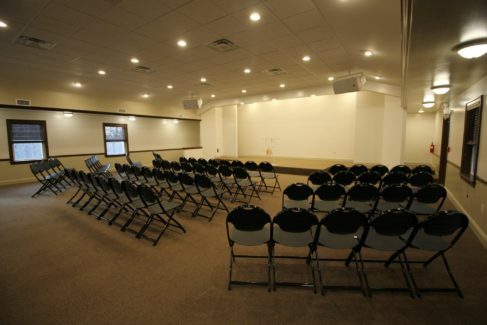 A built in sound system and stage are available for additional fees. 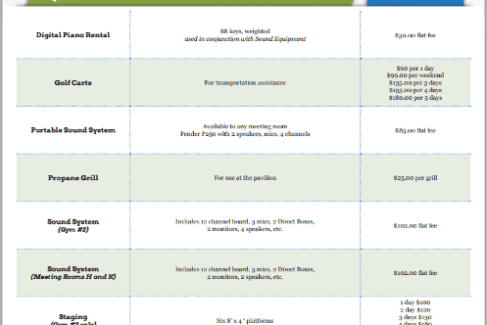 If you are planning an overnight retreat and need a sound system, video projector or even a grill for that afternoon barbecue use the following pricing guide.